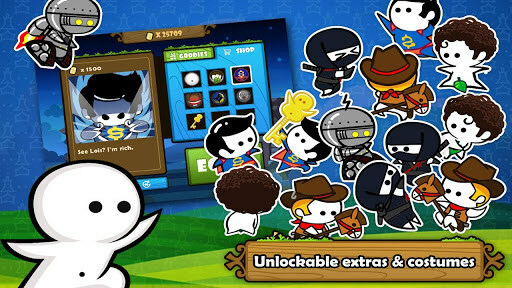 One Tap Hero – Games for Android 2018 – Free download. One Tap Hero – Fancy arcade which is as simple as ABC. 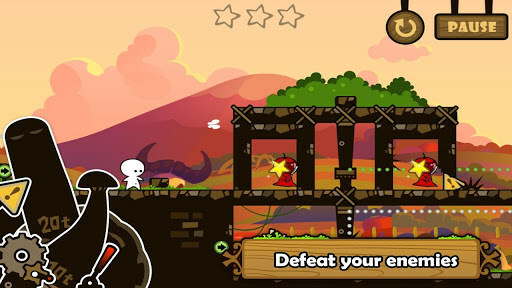 One Tap Hero - this is an unusual arcade game for Android, the title of which speaks for itself. We will manage the funny white hero, but we can only do it at the touch of the screen, which can be perceived as a jump or a specific action depending on the situation. 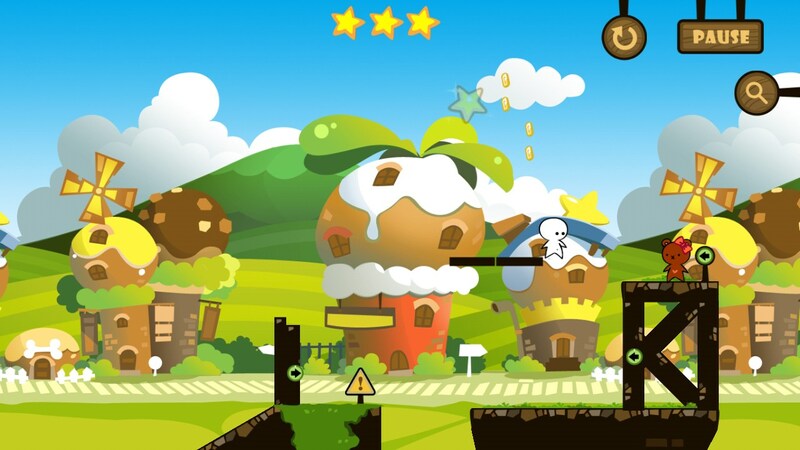 Engaged in developing the game studio Coconut Island, and the game itself has long been out on iOS and managed to win a lot of fans, thanks to the pleasant graphics, free and addictive gameplay. Also, the studio is already known to us by the original arcade Naughty Kittles. 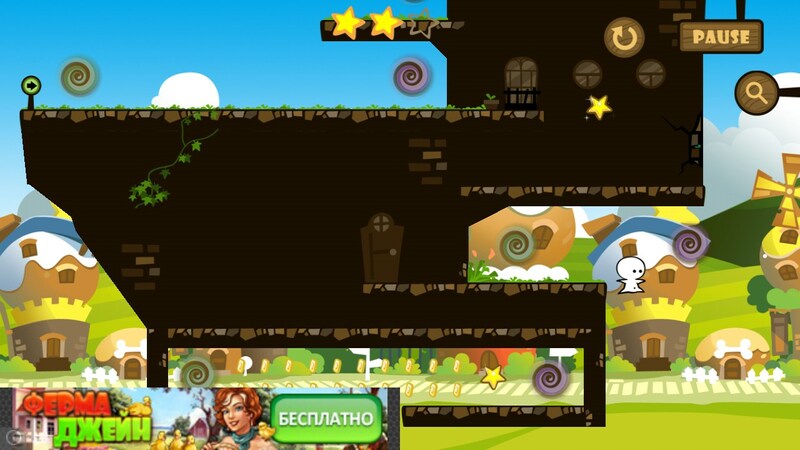 Each level - it is a small puzzle game in which we need to collect three stars and bring them to his beloved. The fact is that because of the strange magic of our love has turned into a bear, and every star returns to her part of the human form. 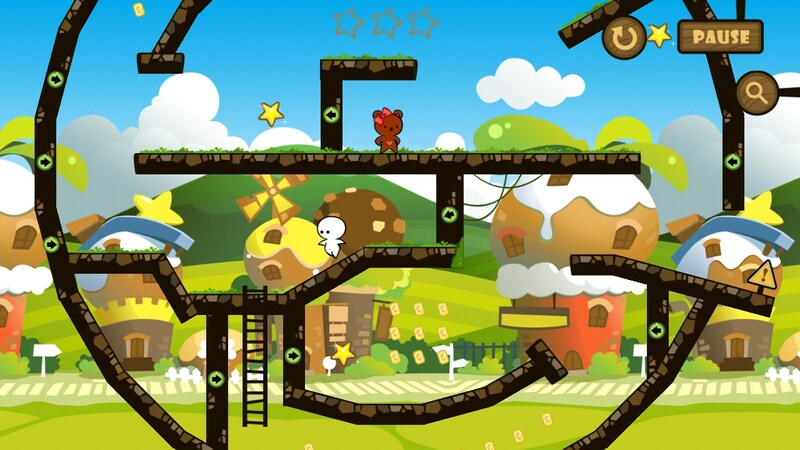 The main character runs automatically and can only turn when the abuts the wall or in a special needle. 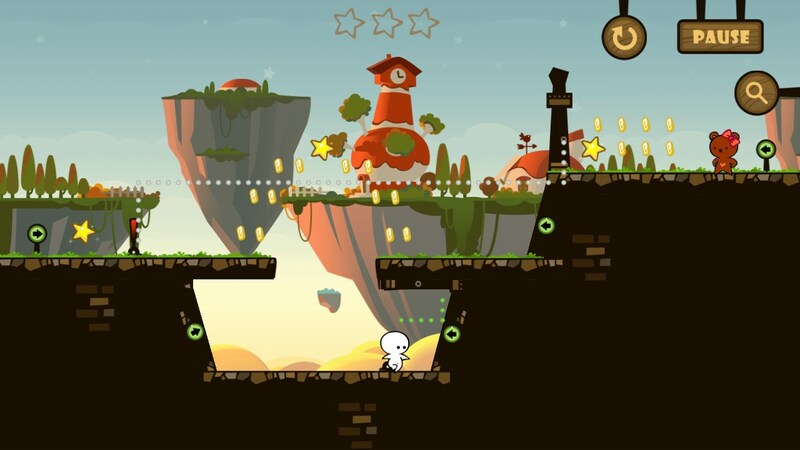 We, in turn, can tap the screen to jump (the longer the jump button is pressed, the higher the jump) and activate the various levers, use the stairs, and other physical elements. Each level of the game and has excellent edited several solutions, many of which are generally not obvious. In One Tap Hero importantly - to be able to think through every step, as is often the time for reflection is not quite the hero may just fall into the abyss. The ability to modify the look of the character. 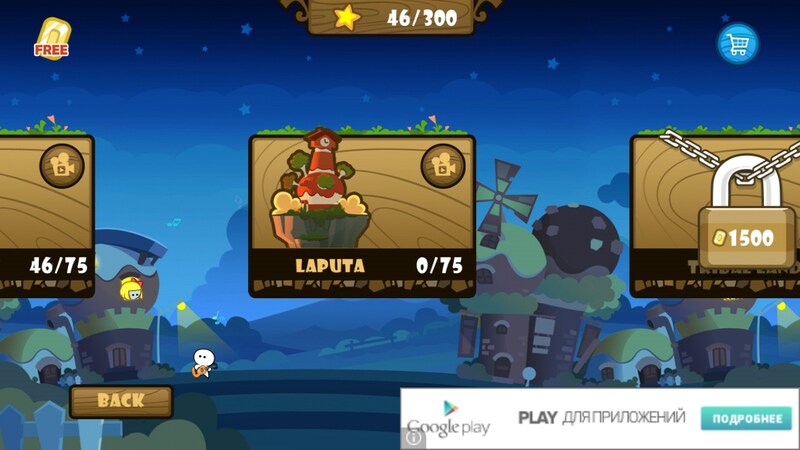 The disadvantages of the game are the high complexity of some of the individual levels, but, fortunately, each time making all three stars is not necessary. Summary. One Tap Hero - an original platformer for Android, which is perceived as something new in the genre, and this is very good. The game is completely free and includes a small banner ads that do not interfere with gameplay.